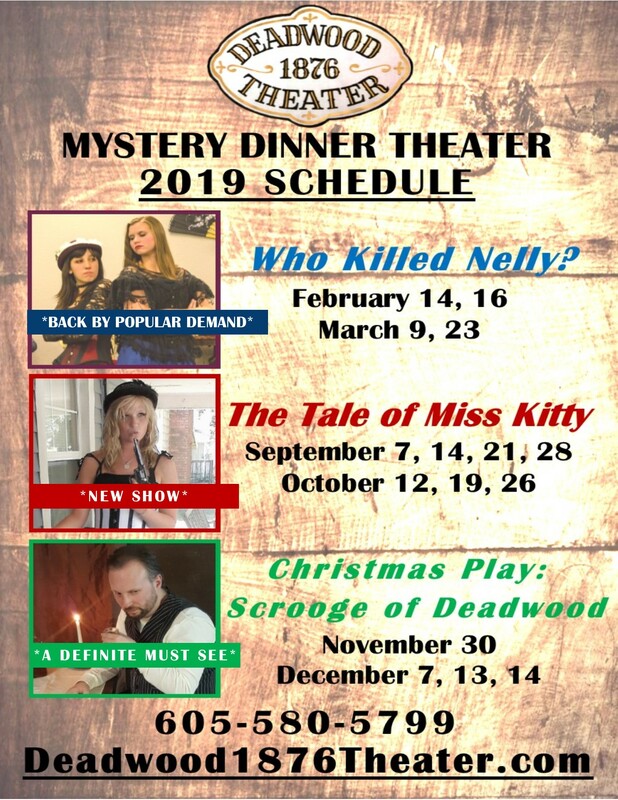 Home What To Do Attractions 1876 Mystery Dinner Theater – One of a Kind Deadwood Entertainment! 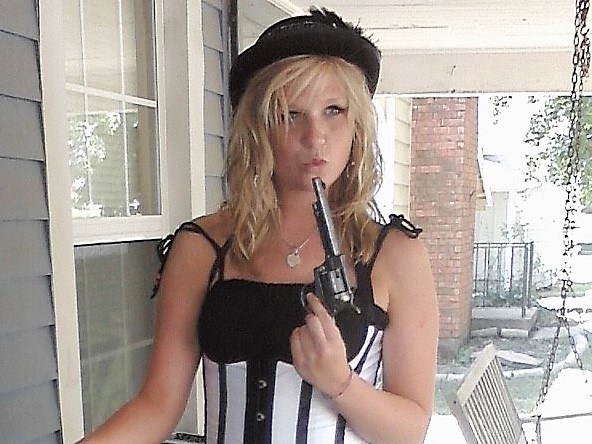 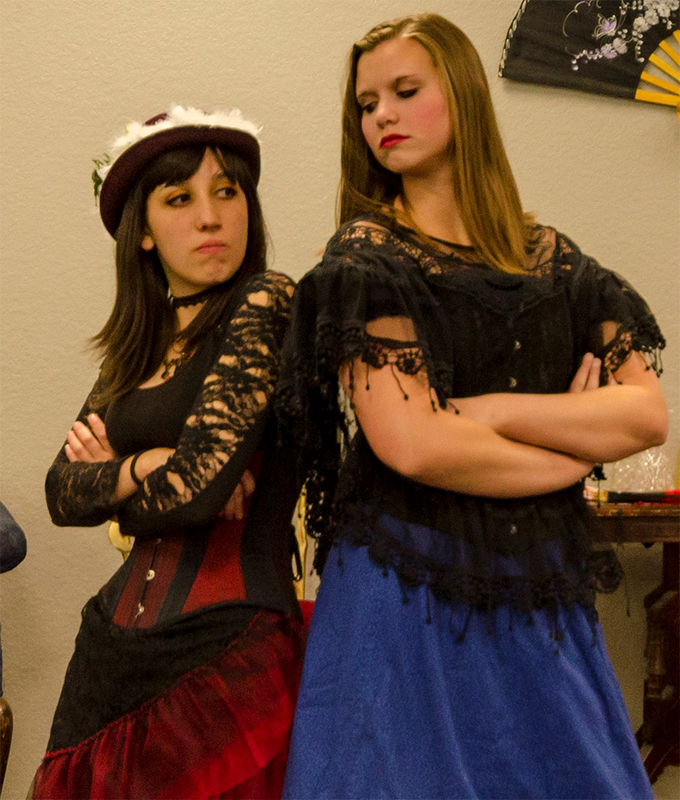 1876 Mystery Dinner Theater offers an evening of comedy entertainment centered around the characters and themes of Deadwood in its early rowdy days, hosted at the Deadwood Comfort Inn. Great food and hysterical, slightly historical fun!